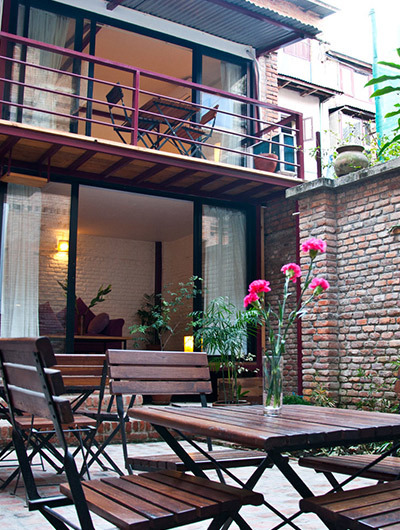 Pilgrims Guest House is at walking distance to the Royal Palace Museum, Garden of Dreams, Durbar Square, and Basantapur. 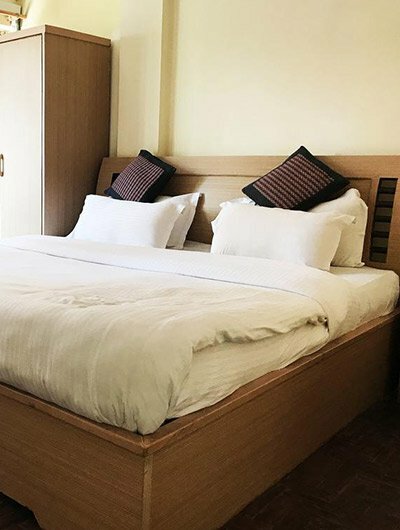 It assures clean and noise-free free accommodation in its 26 comfortable neat and clean Standard, Deluxe, and Budget rooms equipped with all facilities. 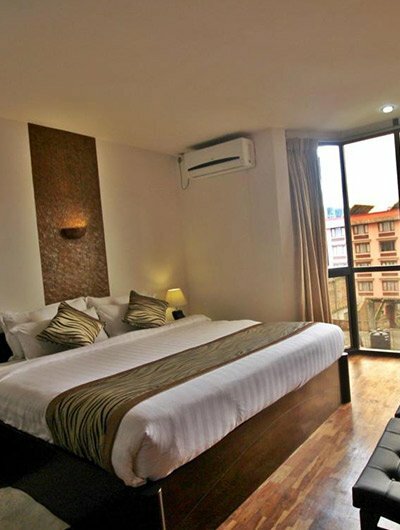 each room comes with a private bathroom with 24-hour hot and cold shower, LED TV, and free Wifi services. 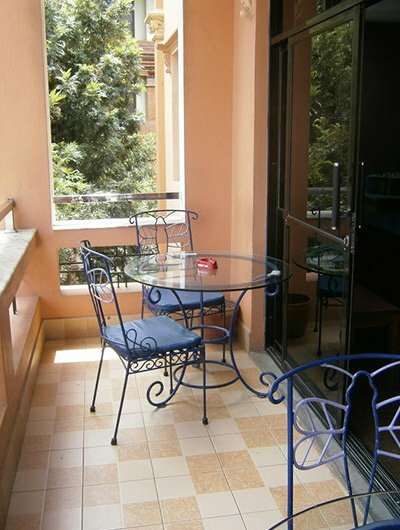 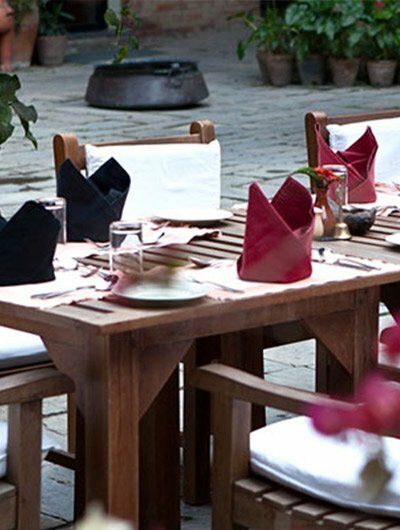 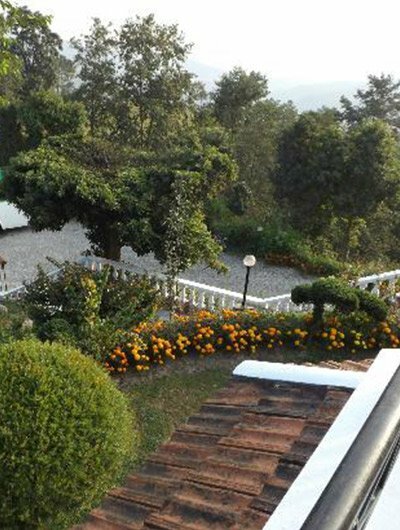 its lovely garden is the heart of the guest house, where you can relax with a glass of wine or beer, and enjoy Nepali, Chinese, Continental, and Indian cuisine. 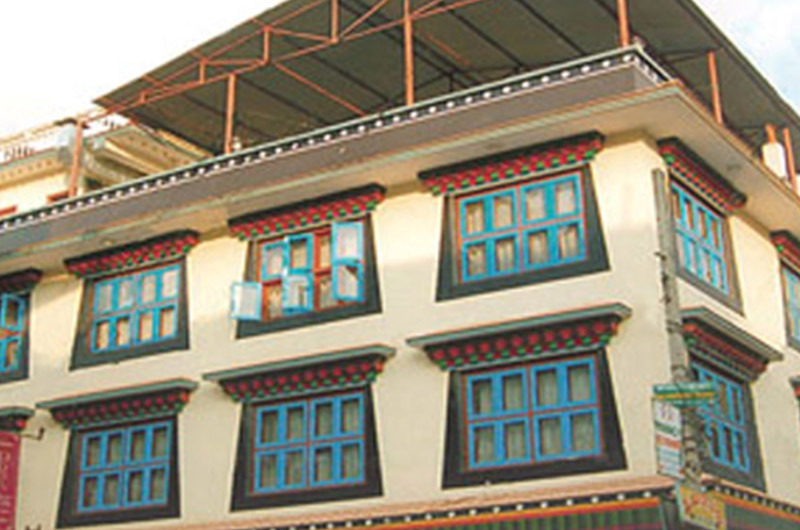 Hotel Happy Home is a budget hotel located on J.P. Road in Thamel, that is popular among trekkers, backpackers, and vacationers of all kinds.